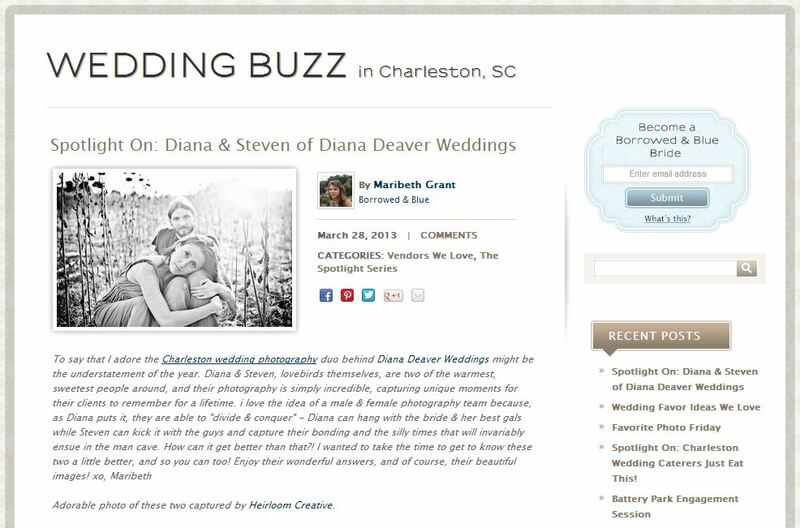 We are very honored to have a featured interview on Borrowed & Blue! We had the opportunity to answer some fun questions and share some of our favorite work. You can read it here and learn a bit more about us. Thanks Borrowed & Blue!